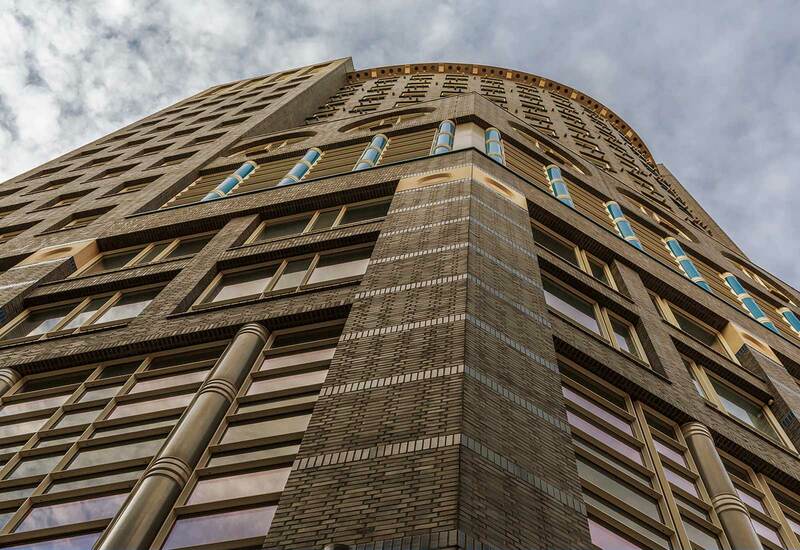 Distinguished, distinctive, unique. 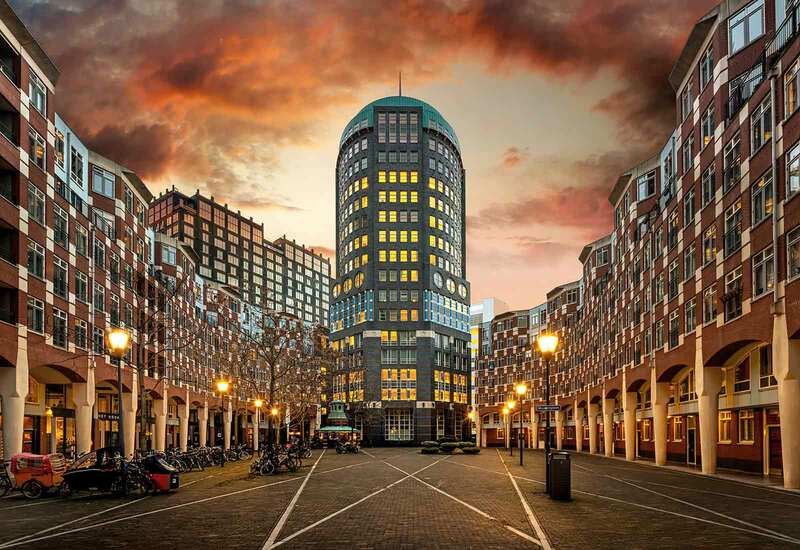 Muzentoren stands out as a landmark opportunity for successful businesses looking for an iconic address with character. 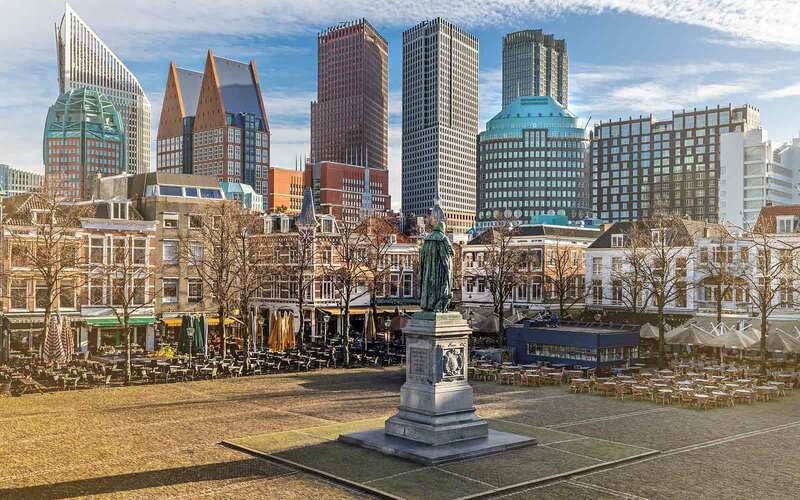 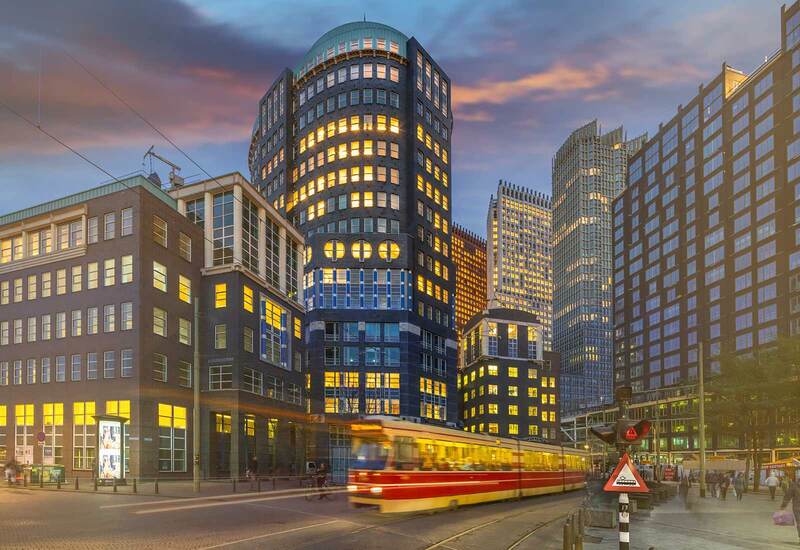 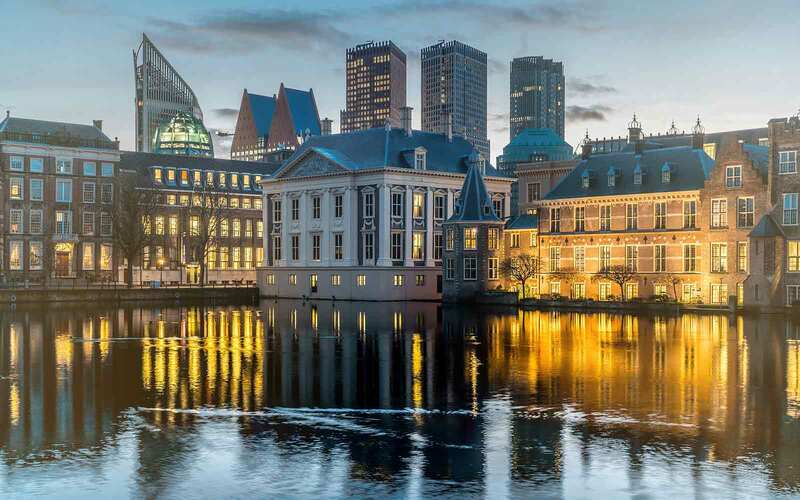 Ideally located at the heart of Europe in The Hague’s desirable central business district, it’s striking architecture is a departure from the conventional; its attractive, curved façade a stylish reflection of success – a sign that its occupants have reached the top. 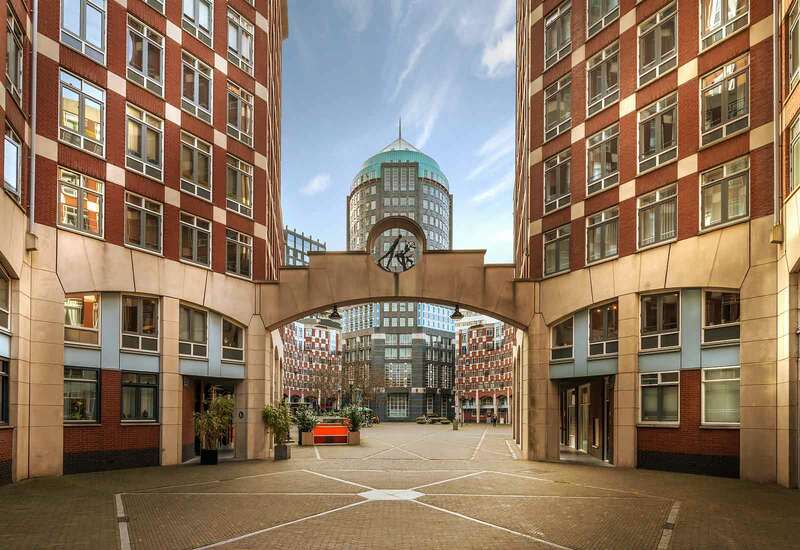 Beautifully refurbished with painstaking attention to detail, Muzentoren provides 15,000 sqm of superb and flexible working environment with excellent access by car and public transport. 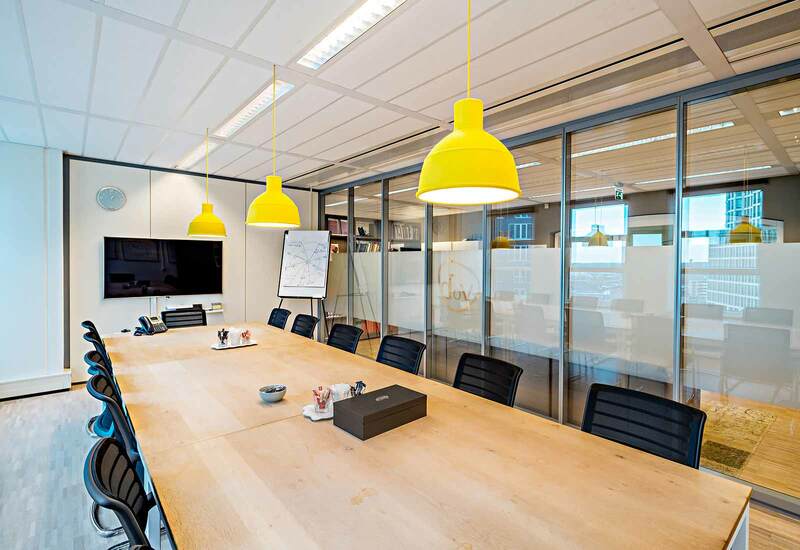 Surrounded by restaurants, shops and amenities, an excellent worklife balance is assured and you can be sure of creating the right impression. 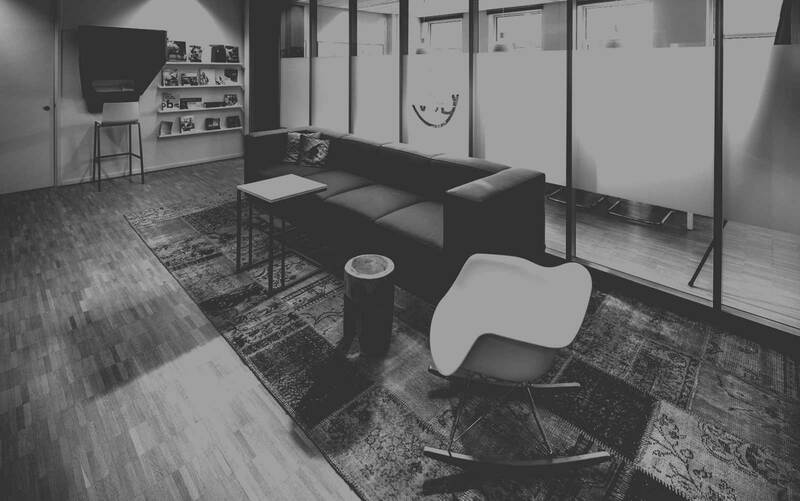 With its spacious, stone-floored reception, you know you’re somewhere different as soon as you walk through the door. Complete refurbishment will be finalised in 2016. 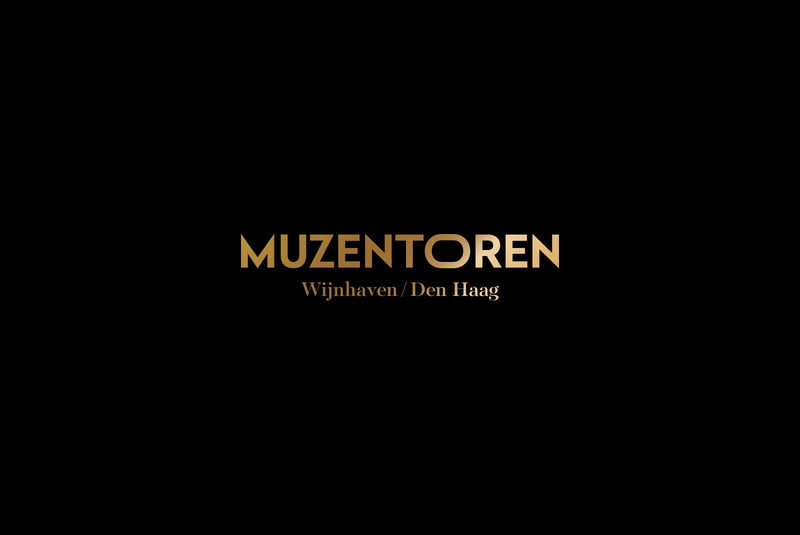 Perfectly integrated in its surroundings yet standing out with its anthracite-coloured façade, Muzentoren is an unmistakeable destination. 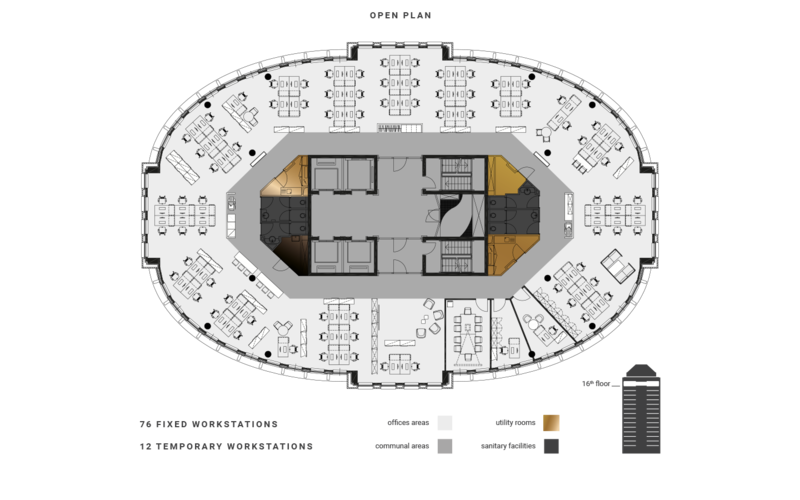 Floor plans not to scale. For indicative purpose only. 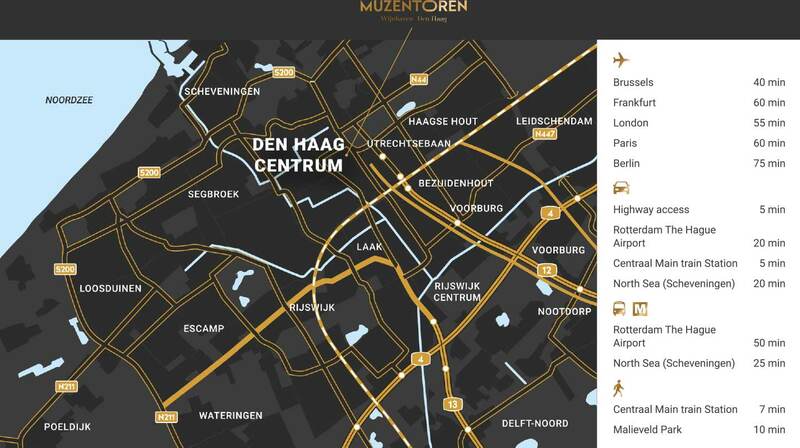 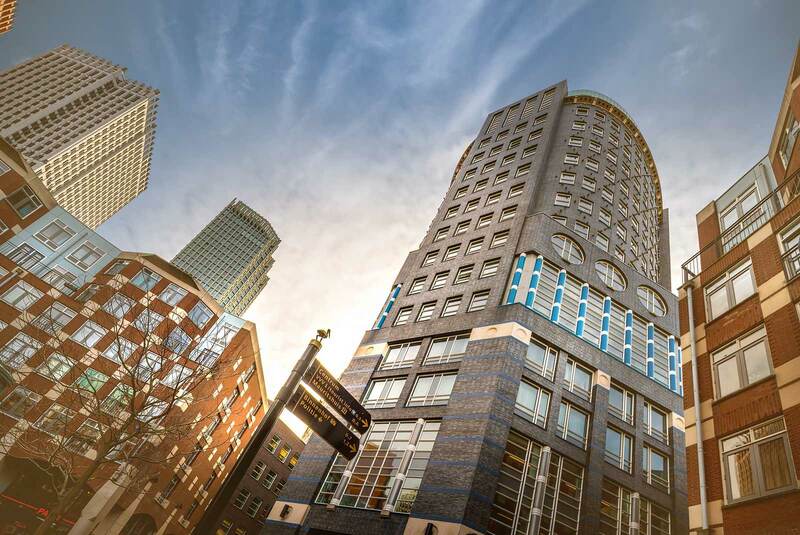 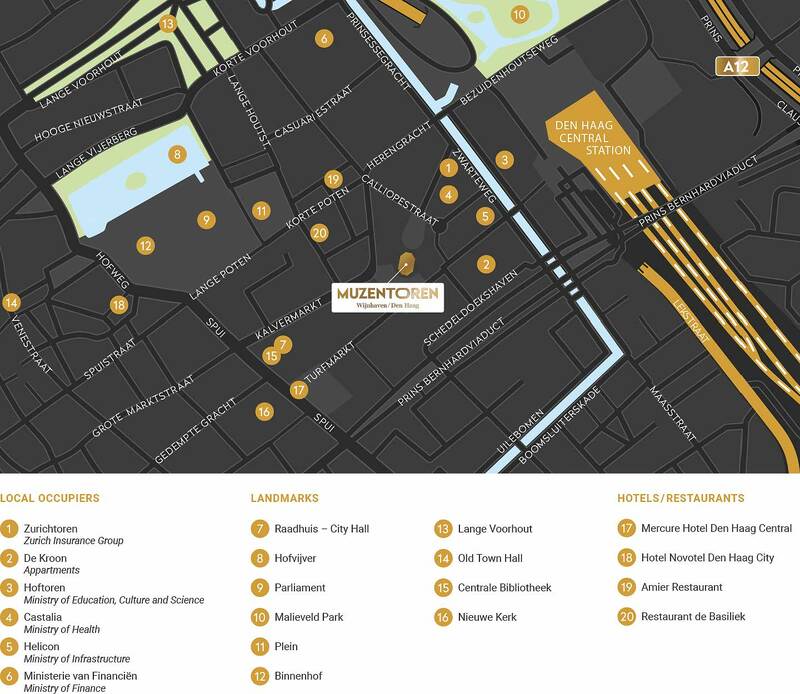 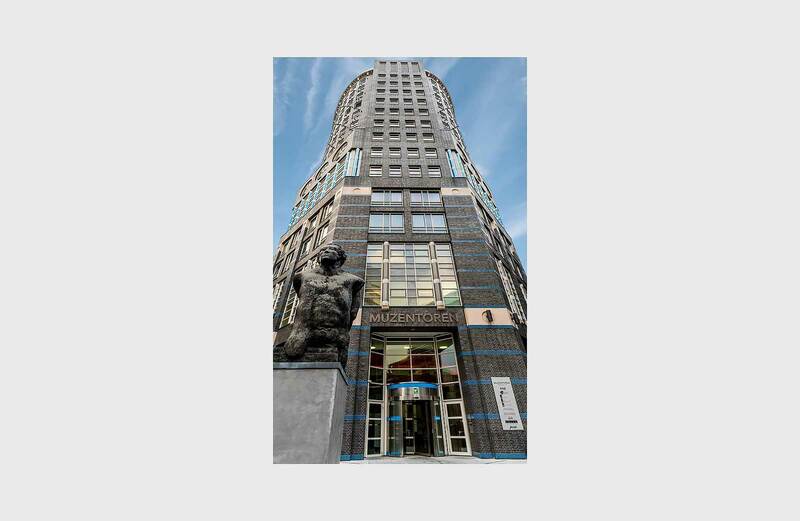 Centrally located in the popular and attractive central business district at the heart of Den Haag, Muzentoren is easily accessible by car and has its own underground car park for complete convenience. 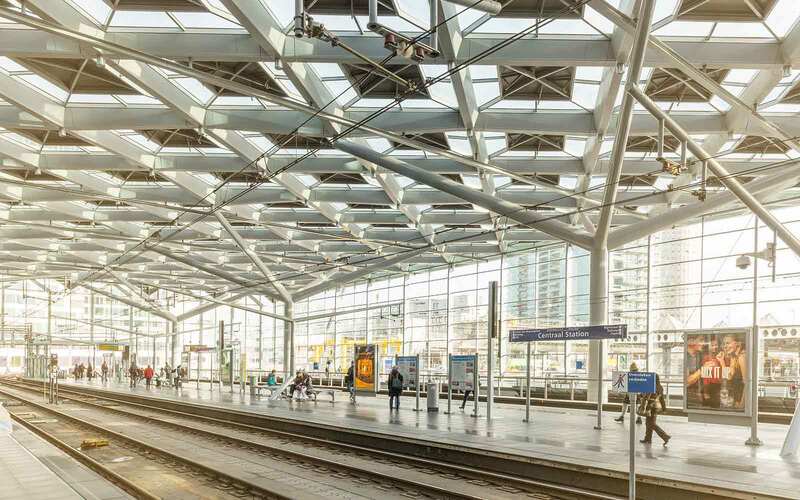 The main railway station and other public transport are all within a short walking distance while local restaurants and hotels ensure that every need is catered for.